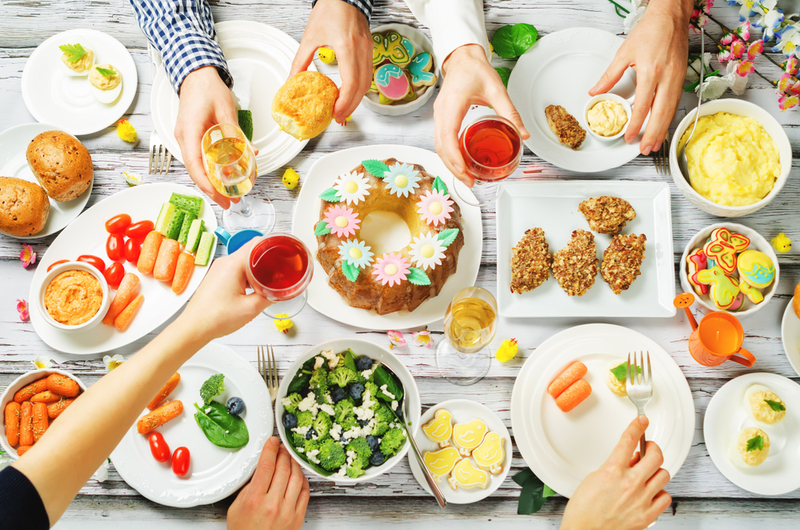 Traditionally Easter is a time of getting together with friends and family and enjoying plenty of delicious food. It’s always best to ‘eat with the seasons’ and Easter offers some wonderful food choices. Clinical nutritionist Suzie Sawyer shares her five top seasonal foods for a super-healthy Easter! All shellfish is high in protein, vitamins and minerals but low in calories and crab is now in season. Most of the calories in crab come from protein (around 75 calories per portion) so it will fill you up and keep you feeling that way for longer. 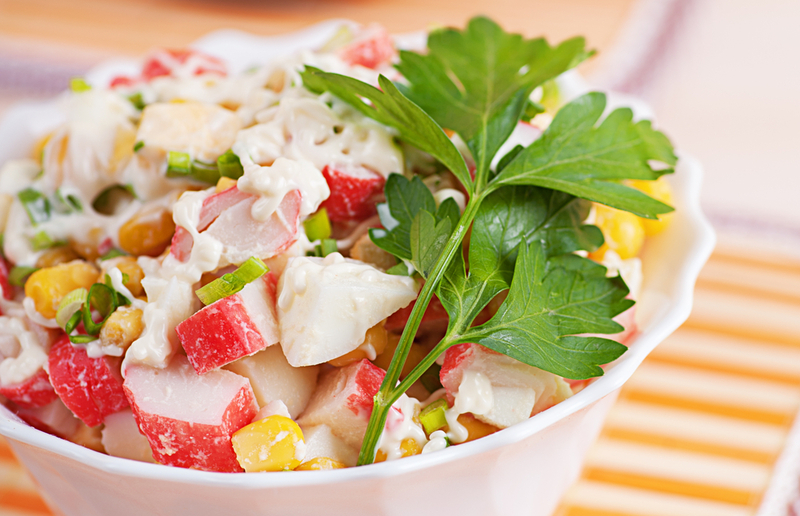 People often think of crab dishes as fatty but this is often because it is served with mayonnaise or Marie rose sauce. It’s also high in the mineral selenium, a very powerful antioxidant. Selenium also binds to toxic metals such as cadmium and mercury helping excrete them from the body. If it’s energy you’re after then crab is loaded with vitamin B12, also important for a healthy nervous system. People are often concerned about crab meat (and other shellfish) because of its high cholesterol content. However, cholesterol is poorly absorbed from foods and crab appears to help reduce rather than raise cholesterol levels. Easter wouldn’t be the same without eating some spring lamb. It’s delightfully tender and a traditional Easter dish. Lamb, like other red meats such as pork and beef, is fairly high in saturated fat, although racks and loins can have their visible fat removed before cooking. Lamb is obviously a great source of protein, plus energising B vitamins and zinc to help support the immune system. 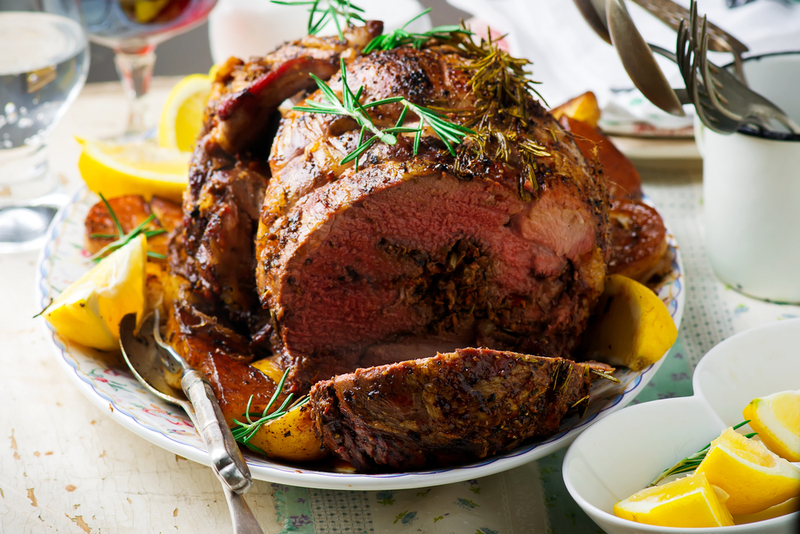 As with all red meat, lamb is a great source of usable iron, which is often deficient in the UK population, particularly in teenagers and young women. Lamb is best simply cooked with garlic, rosemary and oregano. In fact, oregano is a great herb for the digestive tract, so may help alleviate any associated digestive issues. It works really well with a huge plate of colourful roasted veggies. Leeks partner really well with lamb, either lightly steamed or in a tasty gratin dish! 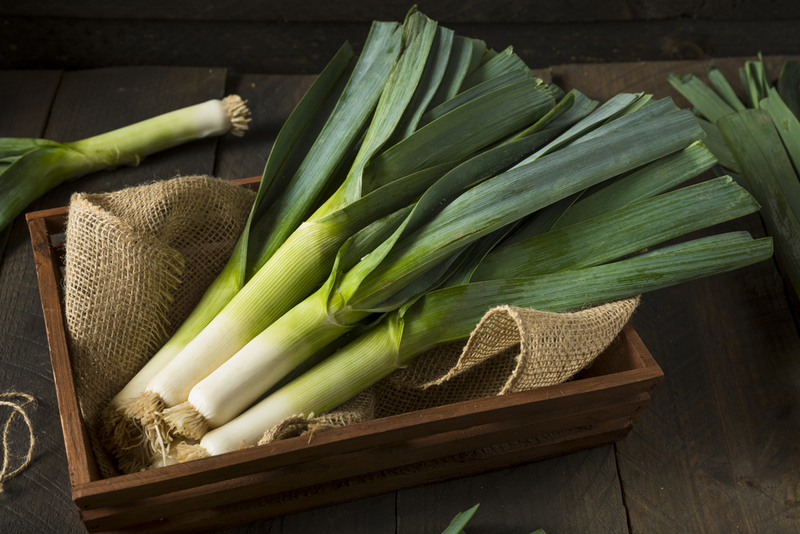 Interestingly, leeks were used in traditional medicine to treat a variety of ailments ranging for sore throats to gout and kidney stones. This is partly down to their high potassium content, making them an effective diuretic and supportive of the kidneys. Leeks are also high in folate, so are good for energy. Just like crab, squid is high in protein and low in calories. Plus, it’s cheaper than crab and it’s in season right now. Squid is fished predominantly along the Cornish coast and is therefore popular in many restaurants in that part of the world, certainly at this time of year. 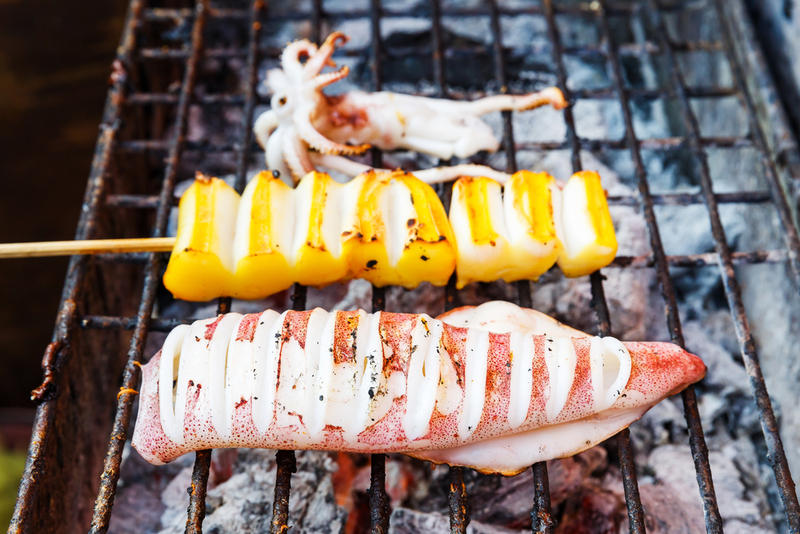 With the increase in popularity of low-carb diets, squid earns its rightful place; however, these benefits are lost if you choose the ever-popular calamari rings. Instead, eat squid lightly grilled with a little olive oil and chilli for extra taste. Squid is high in the antioxidants selenium and vitamin E, both great for managing the ageing process and keeping skin looking young and fresh. Plus it’s got good amounts of B vitamins which are protective of the heart. They’re a ‘win-win’ for your Easter menu! The peppery, dark watercress leaves are amongst the healthiest of salad vegetables, being rich in vitamins and minerals and with only 22 calories per 100 grams. 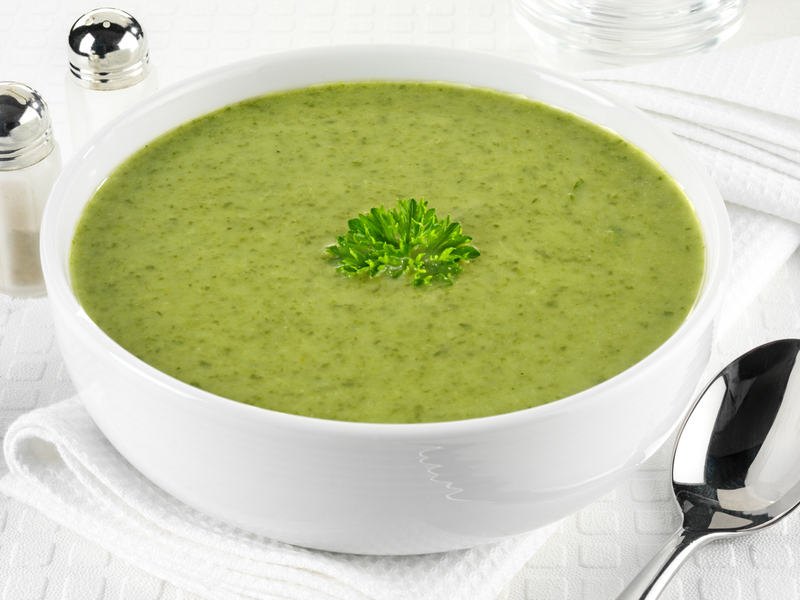 Watercress works as a vegetable side and can certainly replace spinach in many dishes. Just like leeks, watercress was often used to treat kidney disorders in traditional medicine and generally helps support the body’s natural detoxification processes. Watercress should certainly feature on your Easter menu; in salads, baked in a salmon quiche, made into soup or as a vegetable side gently wilted with a little butter. So why not make this Easter the healthiest and tastiest yet? Enjoy! ← Nutrition for stress: can what you eat help you feel calmer?